I recently bought a cobalt blue KitchenAid mixer and I have to say, I don’t know what took me so long. 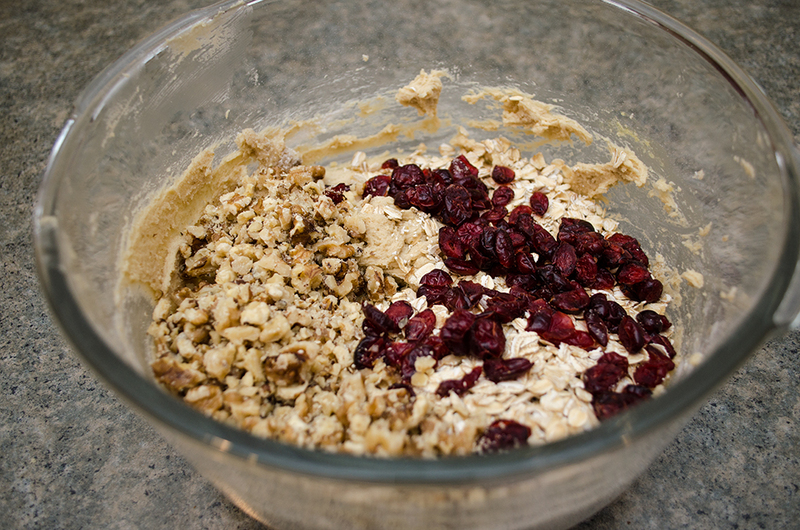 Making baked goods is so much easier and quicker now. I’m in love. 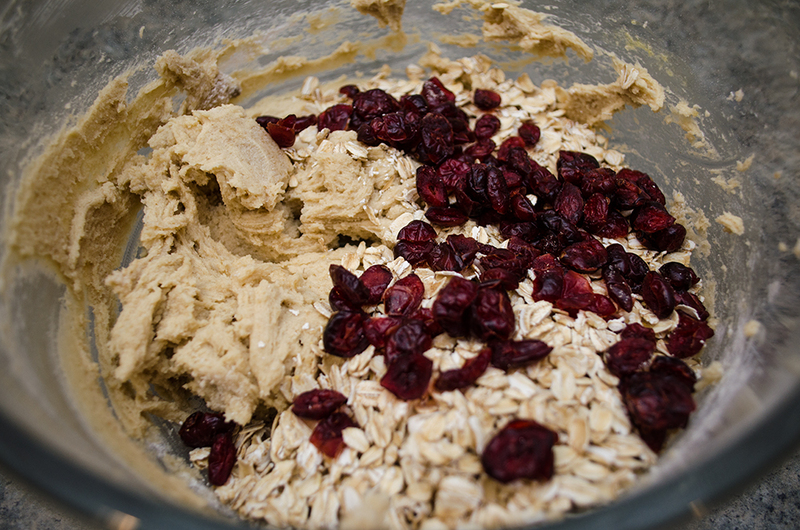 I’ve been having fun making cookies, bars, breads, and muffins. One of the best things I’ve made is M&M Butterfinger cookies. Not only are these cookies delicious but they’re also easy to make, and you probably have most of the ingredients in the kitchen already. 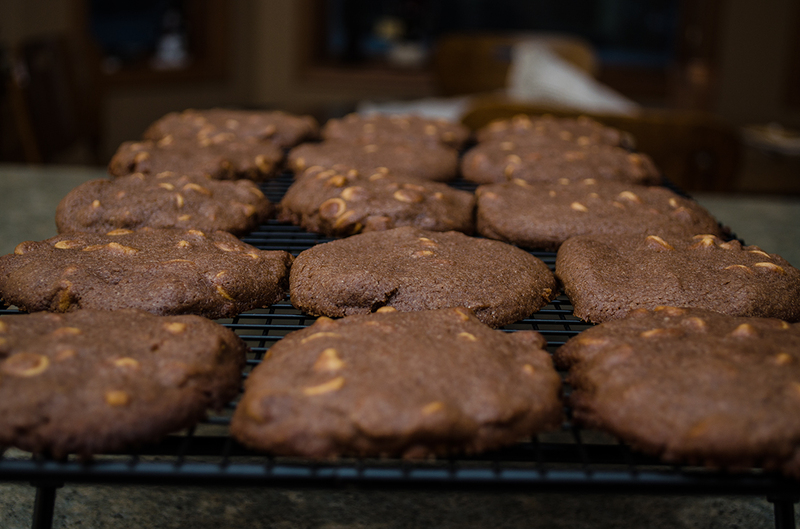 With the winter being so cold (and even colder since I moved to Minneapolis), these cookies are a great thing to have on hand when you’re stuck inside when it’s snowing (like today). 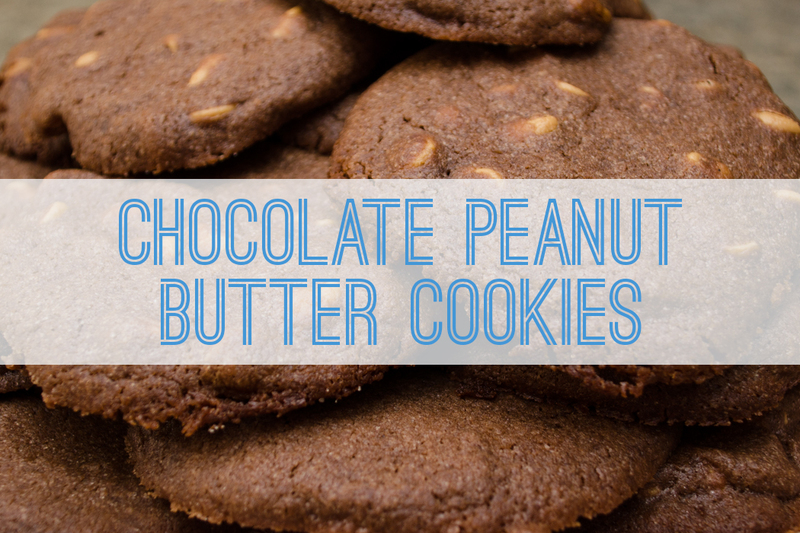 They’re the perfect snack, and with the peanut butter and oats added, they’re also filling until dinner time. 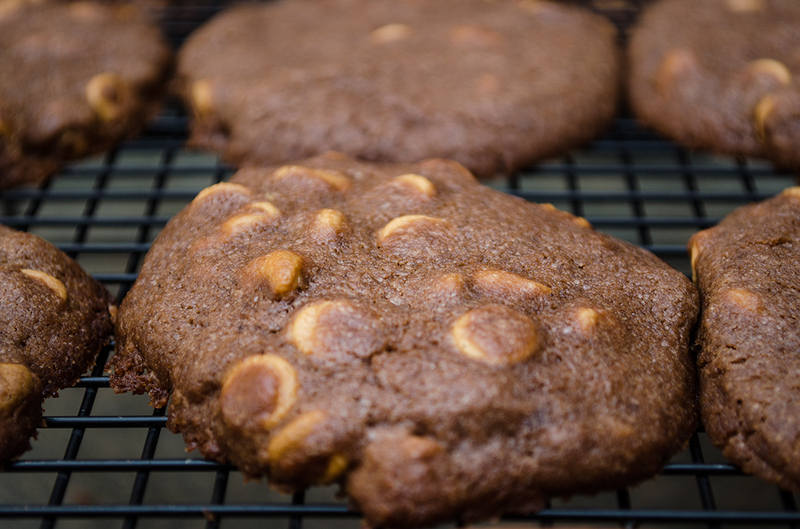 What really makes these cookies is the Butterfingers. They add a nice extra punch of flavor, and the inside of the Butterfinger has a fun texture once it’s been baked. 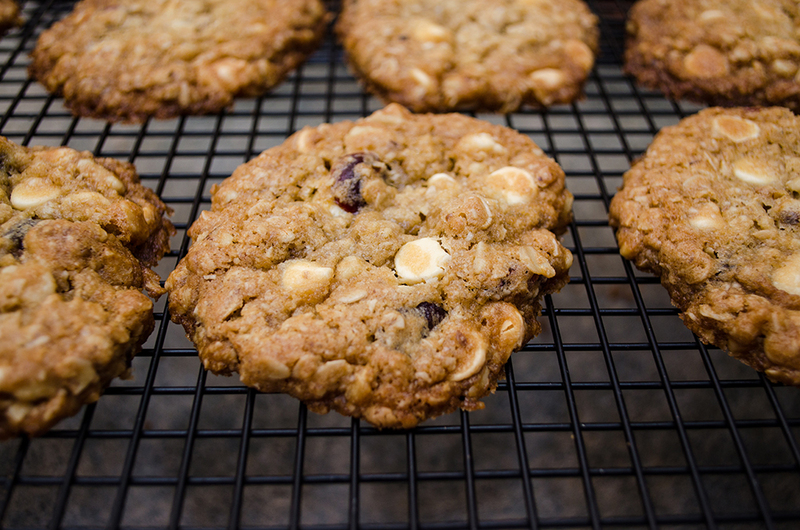 M&M candies, chunks of Butterfinger, chocolate chips, and more come together to create these delicious cookies! Bet you can't eat just one! 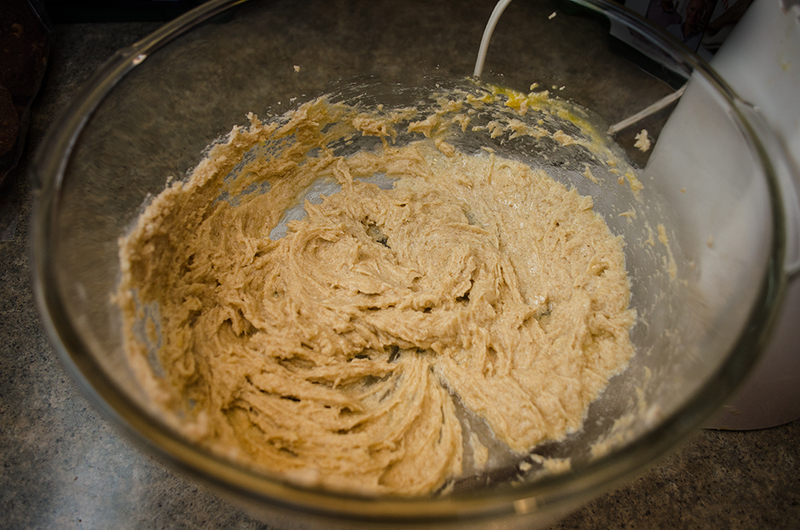 Beat in the peanut butter, vanilla and eggs until very well blended. 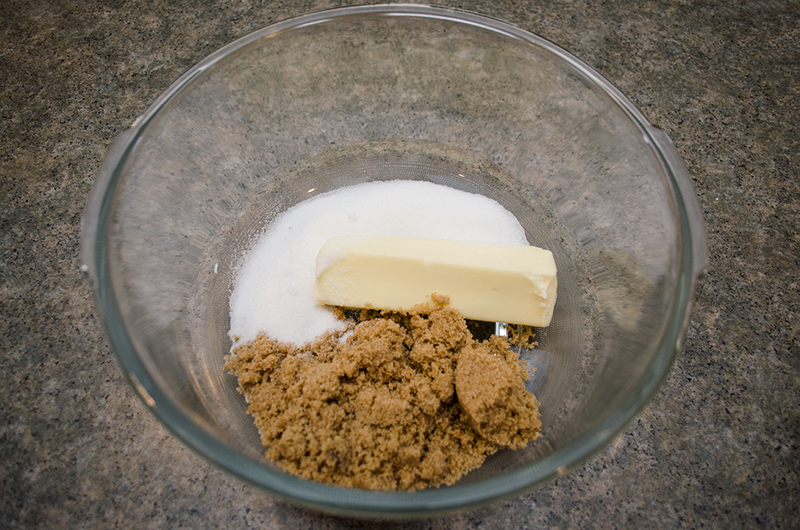 Combine the flour, baking soda and salt. 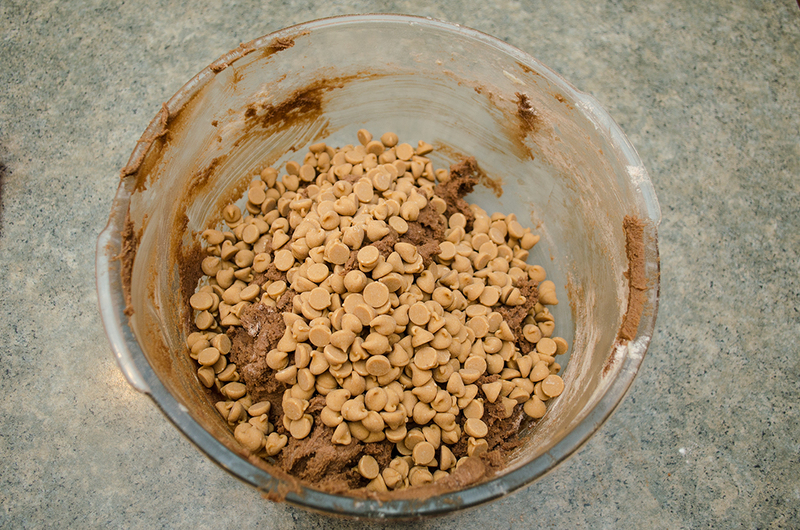 Mix into the wet ingredients until just combined. 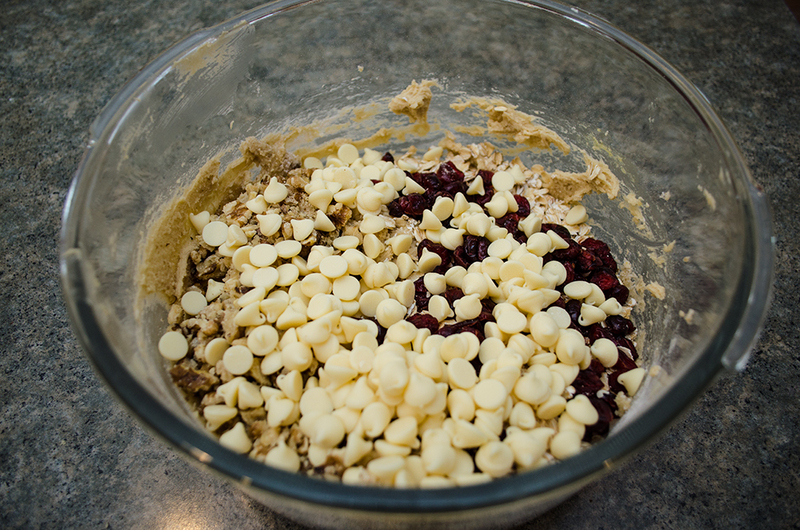 Mix in the oats, chocolate chips, Butterfinger chunks, and M&M candies until thoroughly combined. 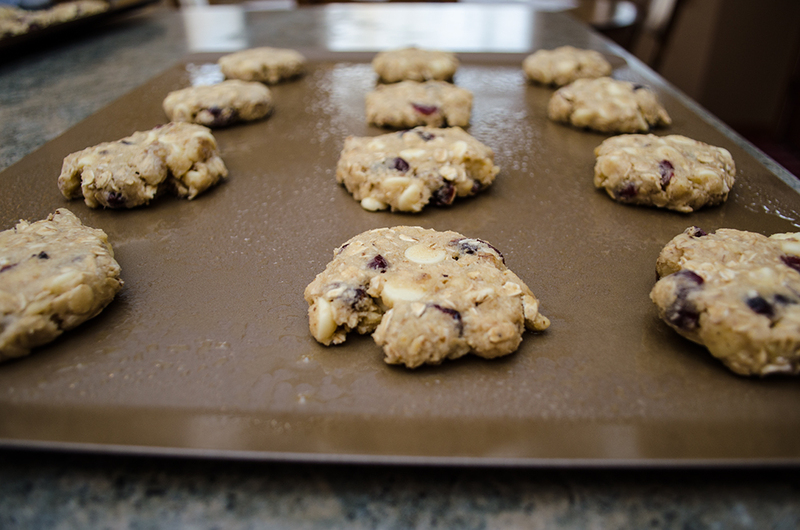 Make balls of heaping tablespoons of dough and place on a greased baking sheet. 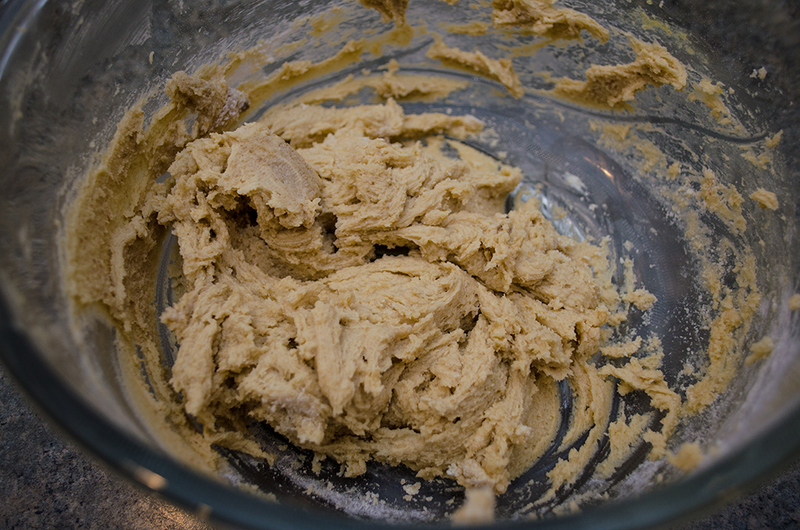 Bake for 10–12 minutes in the preheated oven, until the edges start to brown. 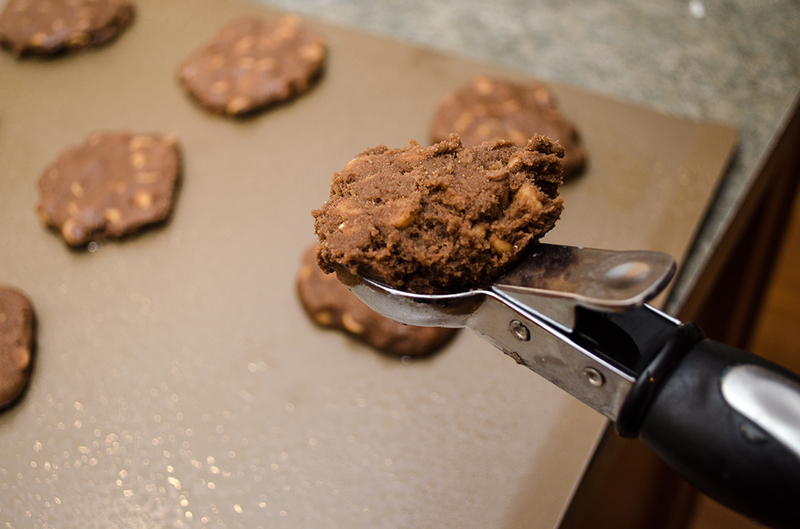 Note: Let cookies cool on baking sheets for about 7 minutes until firm, then transfer to cooling racks. The temperatures lately have been, like, FREEZING—literally. I mean, come on: -50 degrees?! Come on! One of my friends sent me this crazy Snapchat of him and some friends throwing boiling water off the deck and it evaporating instantly (or maybe it froze instantly—I’m not totally sure). My point here is that is too darn cold. 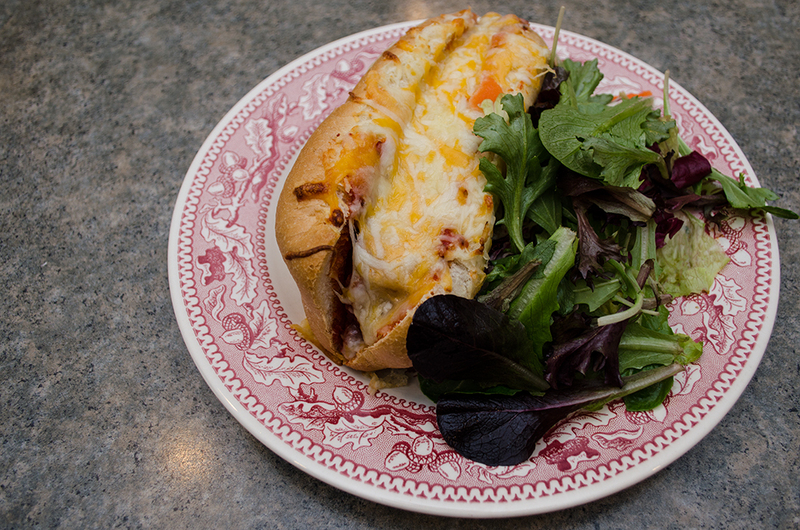 If you want to warm yourself up and impress some people in the process, try out my Turkey Meatball Marinara Sub. The best part about this sandwich isn’t the gooey cheese or the delish turkey meatballs—it’s the homemade marinara sauce. Before you throw your arms up in the air and proclaim that you don’t have the time or skill to make homemade marinara, think again. 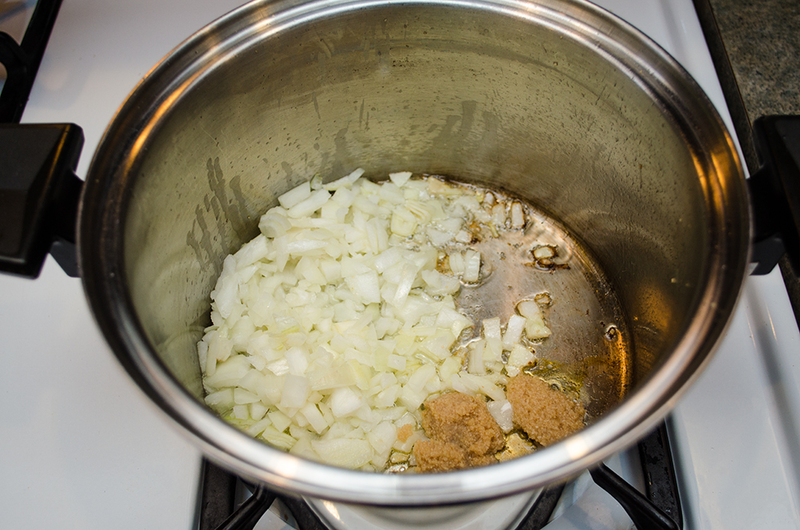 It takes 10 minutes to prep and then it simmers for 30 minutes before you use it. 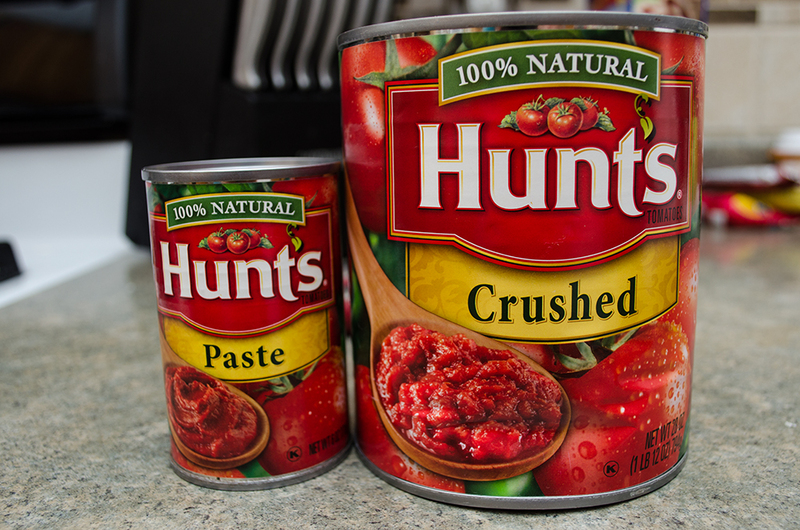 It’s sweet, thick, and just tastes so much better than sauce from a jar. It literally couldn’t be easier. And every time I go home to my parents’ house, this is the first thing they always want me to make. The marinara sauce is officially a staple in my cooking repertoire and something I’ll never be able to escape, but that’s totally OK by me. I could eat this stuff for days. And if you don’t want to use it on the subs, try it as a dipping sauce, on pizza, pasta. Whatever your heart desires, really. Start by prepping the onion and the garlic. 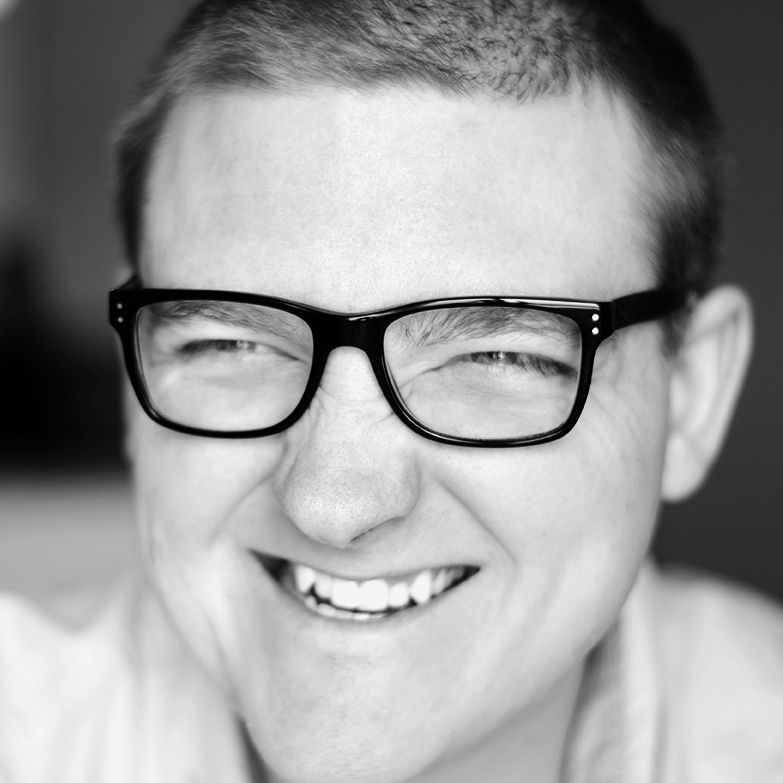 Chop it up as small as you like it (or not). Some people prefer large chunks of onion in their sauce. Totally OK.
Once the onions have cooked for about eight minutes and there’s a really nice onion-garlic aroma in your kitchen, add the crushed tomatoes and tomato paste. 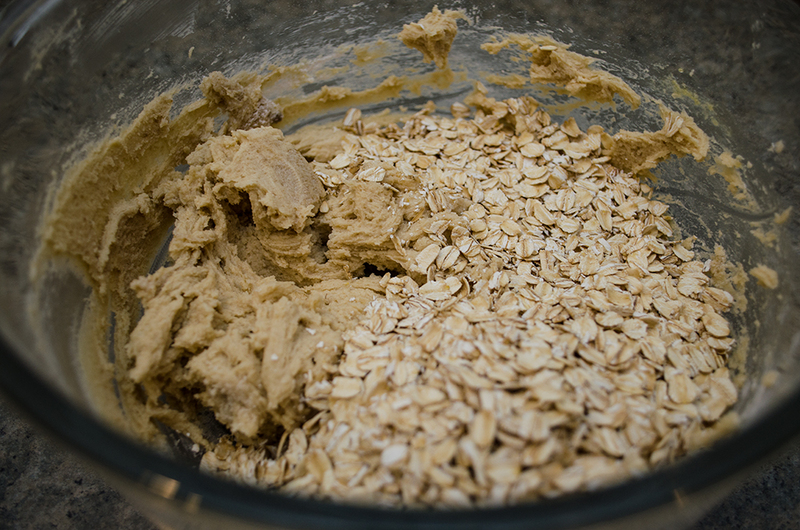 Stir all that goodness together and just bask in the smell. Yummmmmm. Next comes the fun part: the spices. Add the sugar (yes, sugar), oregano, and salt and pepper to the pot. If you have other spices you love to cook sauce with, like rosemary or basil, throw it in, too. It’s all about making it your own and to your liking. If you’re ambitious, make homemade meatballs. If not (like me), toss some frozen ones into the pot and stir to cover all the balls. Let this creation simmer on low for about 30 minutes. 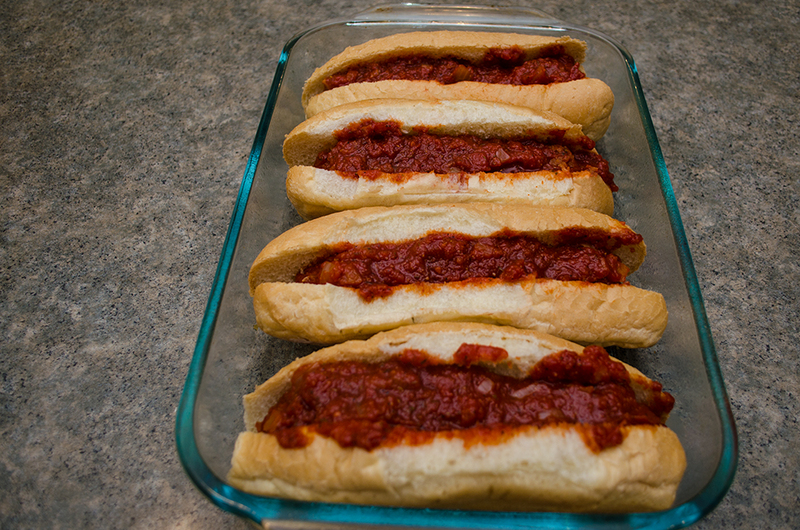 Next, put about four meatballs into large hoagie buns and smother in the sauce. Finally, top with a cheese mixture (I used mozzarella and Mexican blend here) and pop into the oven until the cheese is all melted. When it’s all done, plate the puppy and admire it for two seconds before you stuff your face with, quite possibly, the best thing you’ll ever eat. EVER. 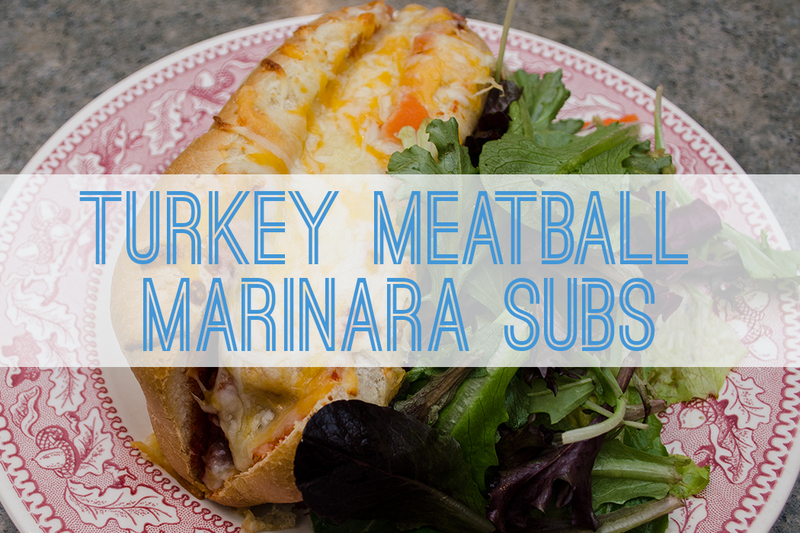 Get the recipe for these delicious turkey meatball marinara sub sandwiches. They're quick and easy to make, and your family will love the homemade marinara. Spray glass cake pan with cooking spray. Preheat oven to 400°F. 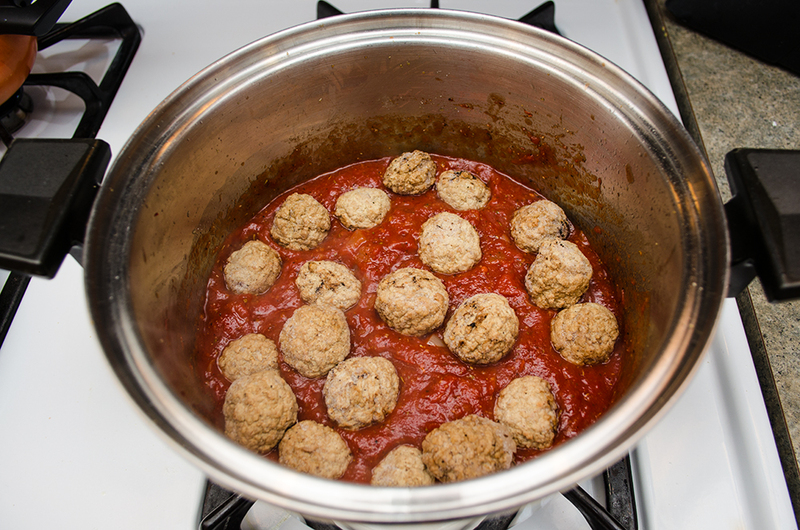 If using homemade meatballs, cook until browned. If using frozen, skip this step. 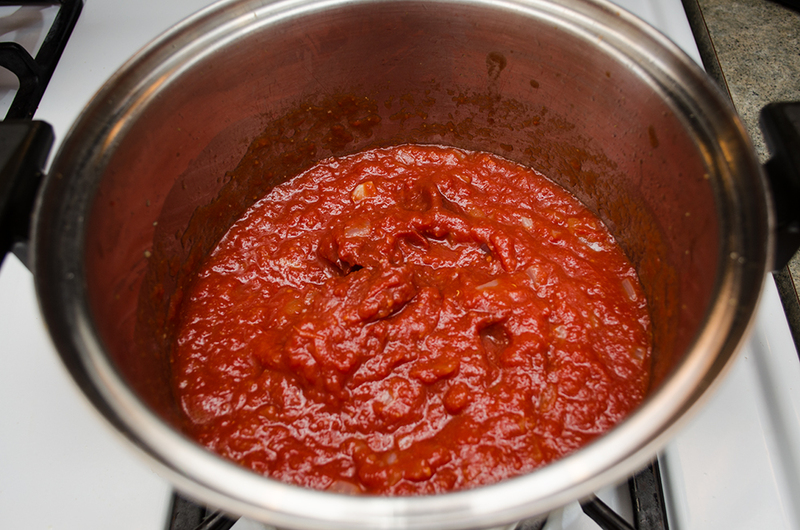 Cook marinara sauce according to instructions. 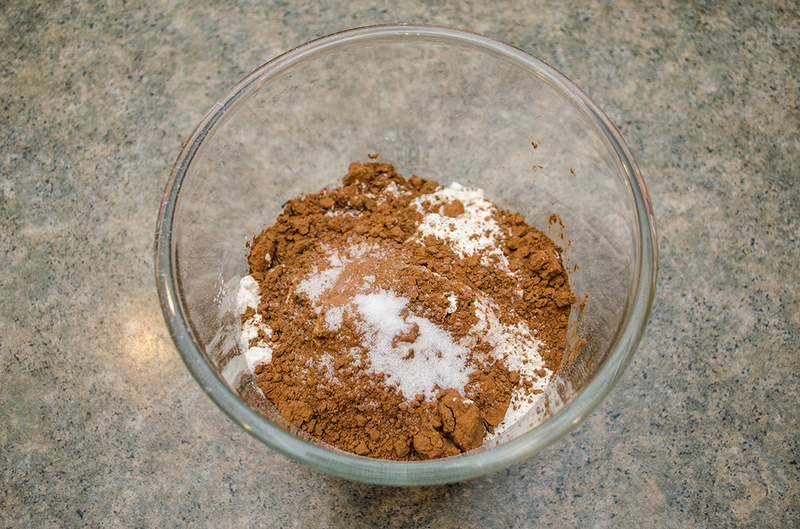 Add meatballs (frozen or homemade) to mixture before turning to lowest setting. Fill rolls with as many meatballs as you can. Top with more pasta sauce. Top rolls with shredded cheese. 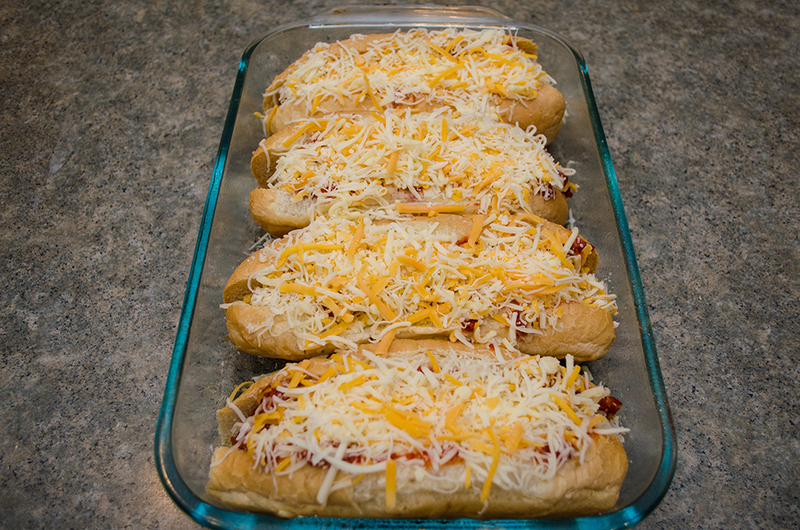 Bake until cheese is melted and bubbling (about 10–15 minutes). Heat a large pot over medium heat. Add the oil and swirl to coat the bottom of the pan. Add the onion and garlic and sauté, stirring occasionally until browned. Lower the heat if they begin to burn. The more color that develops on the onion and garlic, the more intense the flavor will be. 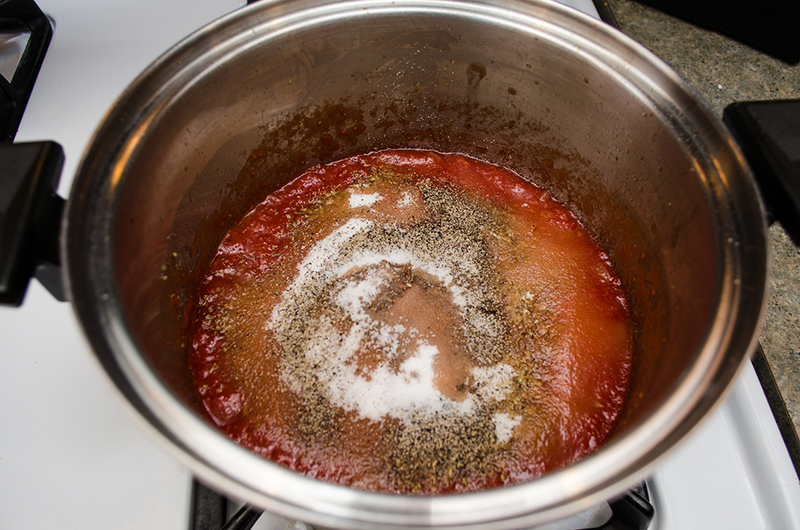 Add the remaining ingredients (oregano through pepper), stir, and bring the mixture to a simmer. Lower the heat to the lowest setting, cover and let cook for 30 minutes, stirring occasionally so that the bottom does not burn.